Documentary films have enjoyed a huge resurgence over the last few years, and there’s a new generation of filmmakers wanting to get involved. In addition, the digital revolution has made documentaries even more accessible to the general filmmaker. 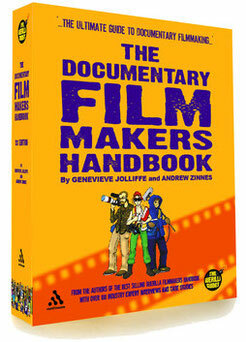 This brand new, fully-updated edition of The Documentary Film Makers Handbook features incisive and helpful interviews with dozens of industry professionals, on subjects as diverse as interview techniques, the NBC News Archive, music rights, setting up your own company, the Film Arts Foundation, pitching your proposal, the Sundance Documentary Fund, the Documentary Channel, the British Film Council, camera hire, filmmaking ethics, and online marketing and distribution. The book also includes in-depth case studies of some of the most successful and acclaimed documentary films of recent years, including The Cove, Babies, At the Edge of the World, Last Train Home and many more. 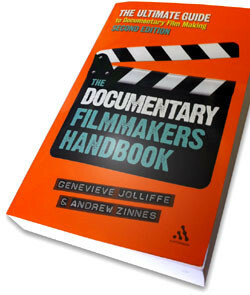 The Documentary Film Makers Handbook 2nd Edition is an essential resource for anyone who wants to know more about breaking into this exciting field. 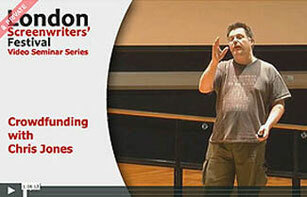 Read chapters from the Documentary Filmmakers Handbook, second edition.